There’s no hiding the truth… it’s a great bundle! Fanatical is excited to showcase the next ‘Spotlight on…’ bundle, filled with retro-style and quirky 3D titles from Merge Games. 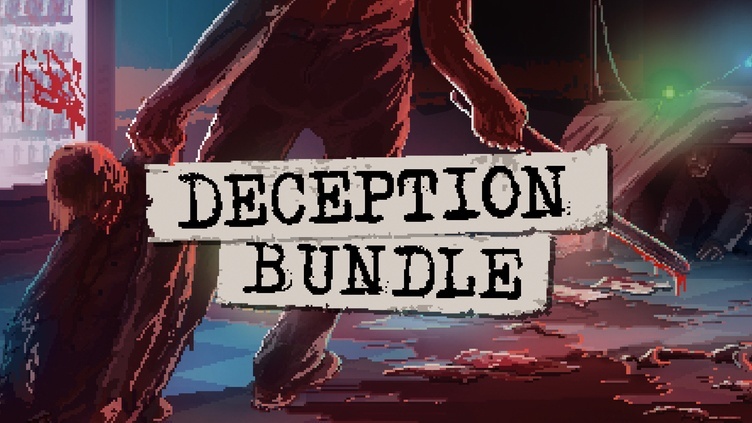 Featuring eight Steam indies with a total 97% off, the Fanatical Deception Bundle brings a fresh batch of action and adventure to your library. 7 out of 8 titles featured in this PC Steam game bundle come with Steam Trading Cards. All 8 titles in this indie game collection activate on Steam via separate Steam keys. All games are playable on Windows.